Ali proclaimed himself “The Greatest”. The verbose boxer often used rhymes to trash talk opponents in his pre-match hype. 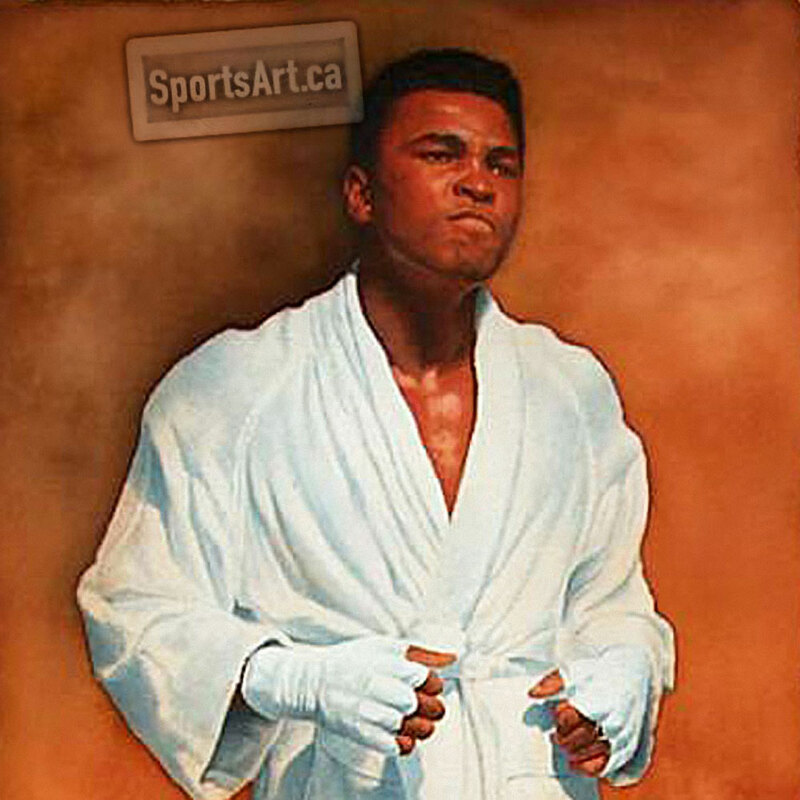 Glen Green has captured Muhammad Ali in a more quiet moment after the hype, before the fight, on “Fight Night”.